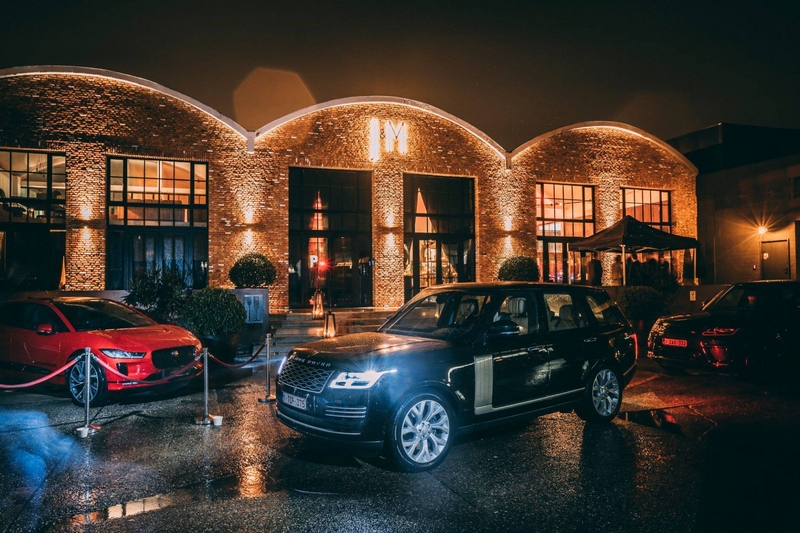 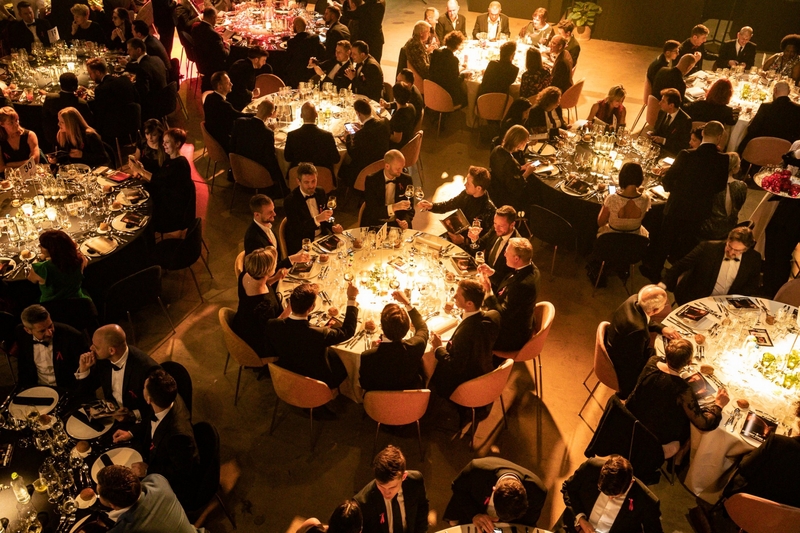 Antwerp Diner, the annual benefit gala for the battle against AIDS and HIV, took place in Schelle for the second year in a row on 10 February 2019. 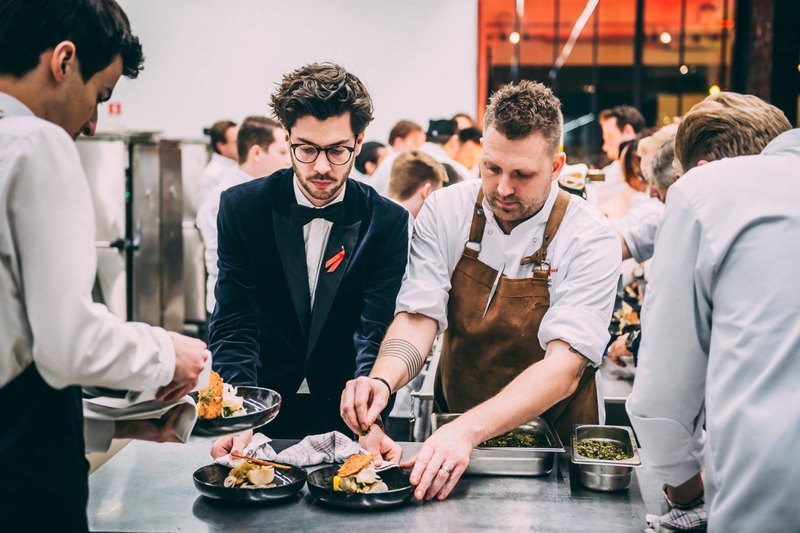 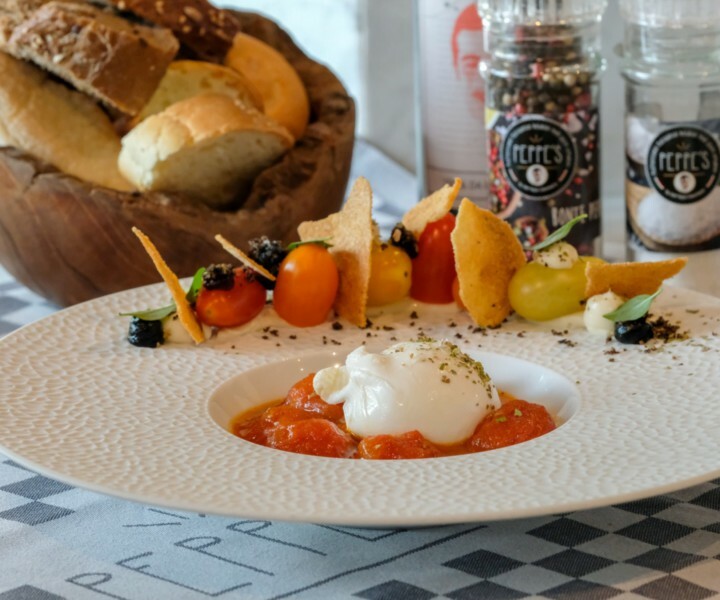 Several chefs from Antwerp served all kinds of top dishes under the motto ‘We put AIDS on the menu’ in order to collect money for research into and prevention of HIV and AIDS. 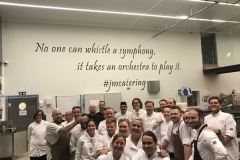 The chefs included Ingrid Neven of Pazzo, Seppe Nobels of Graanmarkt 13, Nick Bril of August, Viki Geunes of ’t Zilte, Dennis Broeckx of L’Epicerie du Cirque, Bert-Jan Michielsen of The Butcher’s Son, Francesco de Candia of Francesco & Julia, and the chefs of J&M Catering. 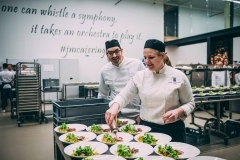 The powerful synergy between these chefs guaranteed an outstanding result, both in the kitchen and on the plates. 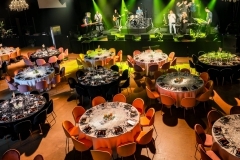 The proceeds of this year’s benefit event are earmarked for SENSOA, the Institute of Tropical Medicine and Tomorrow4Isibani. 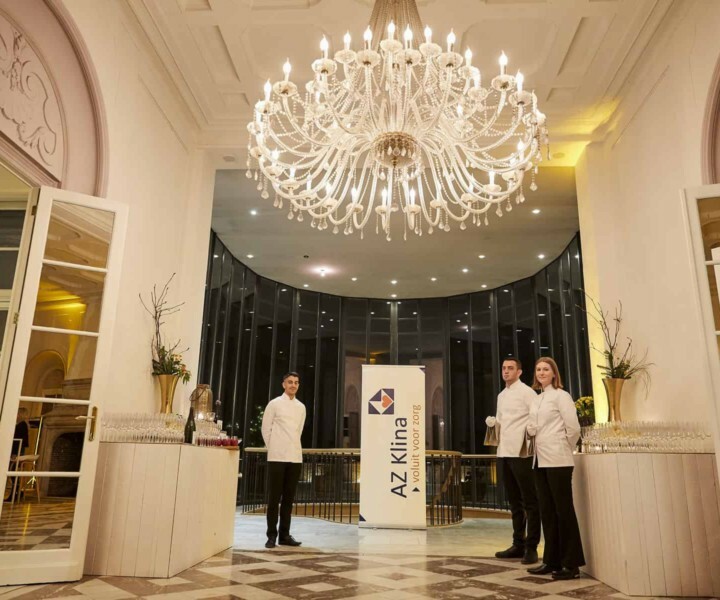 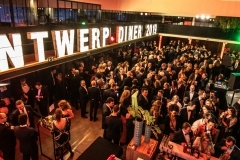 The previous edition of Antwerp Diner yielded a record €102,500. 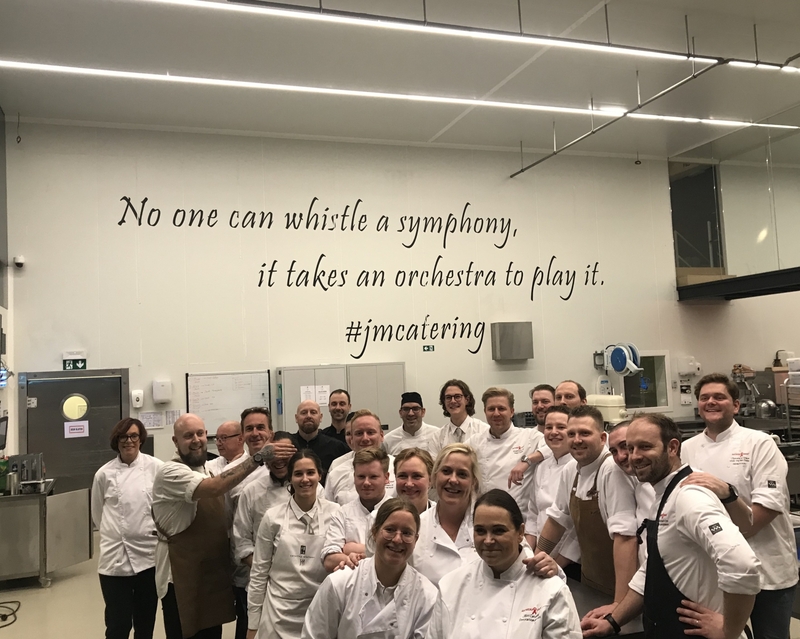 This year the relationship with J&M Catering was reinforced and our kitchen team assumed the full coordination of the dinner. 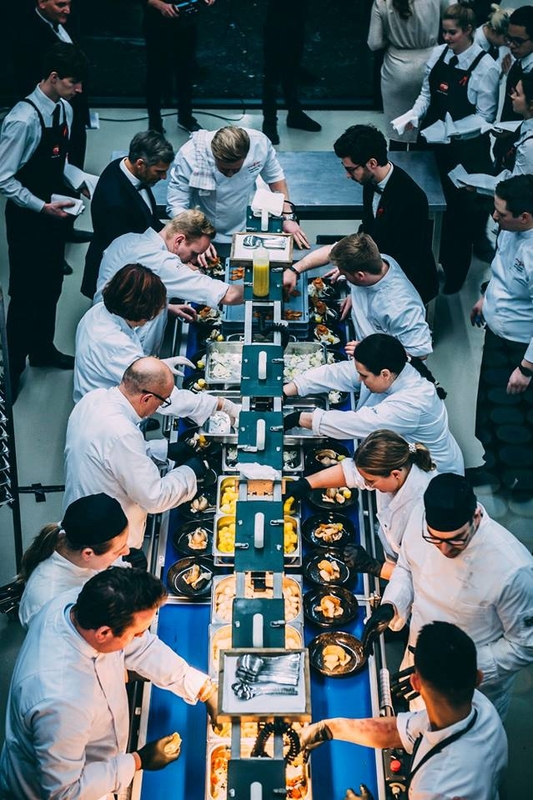 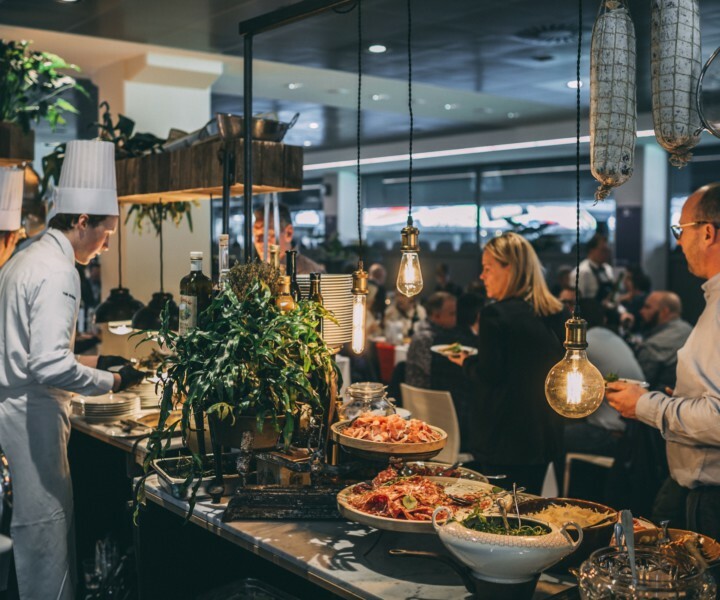 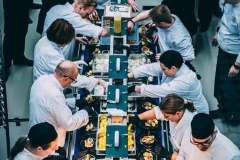 We worked intensively with all the chefs from Antwerp to put together a wonderful menu with the products that were offered by the generous Antwerp Diner sponsors. 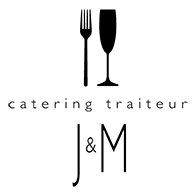 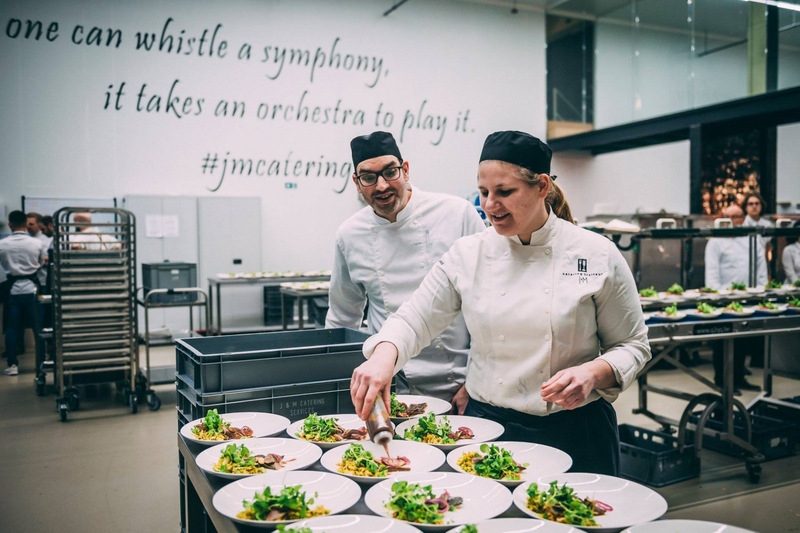 The dishes were prepared in the kitchens of J&M Catering. Special thanks to Head Chefs Gino Schaekers and David Jacobs, who ensured that a motivated team was in the kitchen for you during the event. 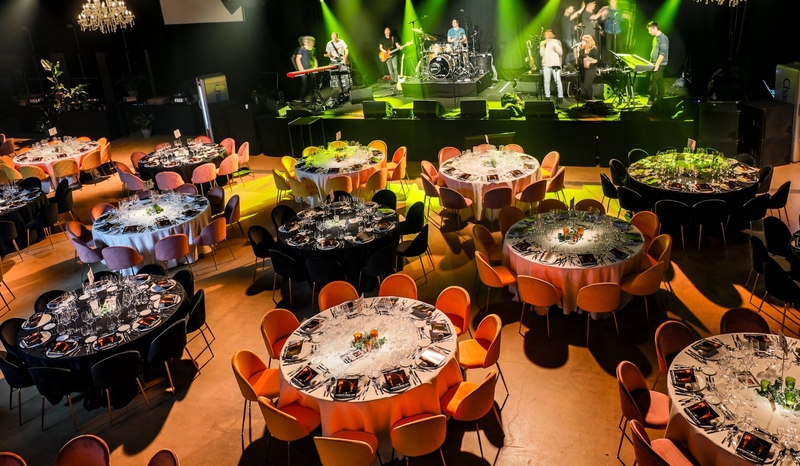 This sold-out, 19th edition raised no less than €105,423 in part thanks to the auction of a harmonica owned by Toots Thielemans and the unbridled efforts of board members Frank, Danny, Dominique, Zoë, Lieve, Yannick and Sylvia & numerous volunteers! 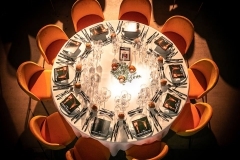 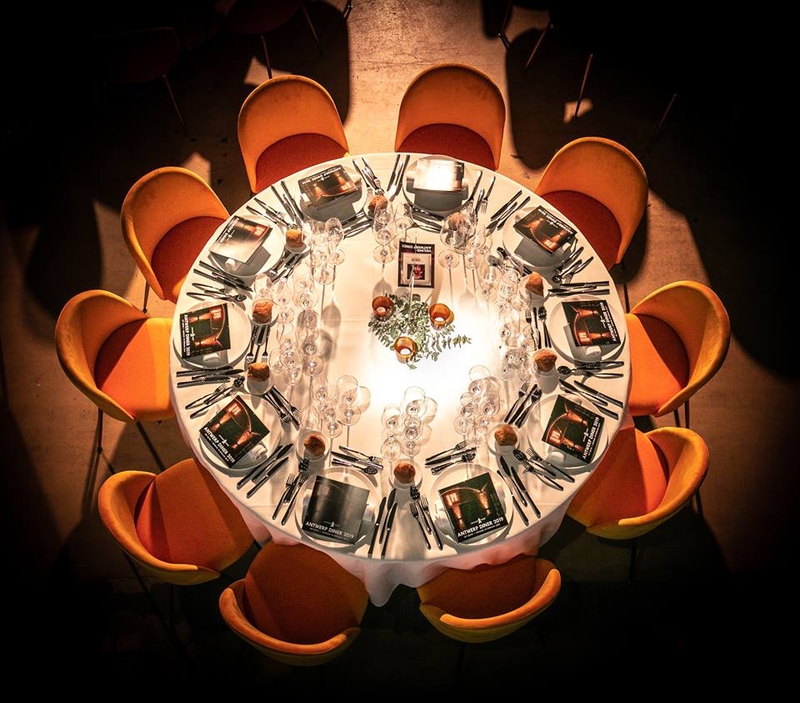 A top-level culinary event for charity – it doesn’t get better than that in our sector.